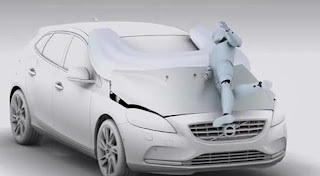 STOCKHOLM, May 25 — Swedish brand Volvo is the first carmaker to offer an airbag aimed at protecting pedestrians. 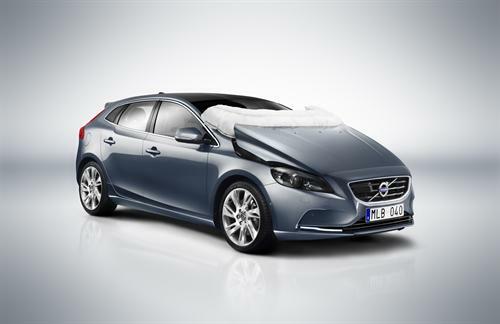 The feature is available on its 2013 V40 model. The device, which is located under the hood, automatically inflates in a few hundredths of a second to cover about a third of the windshield when activated. 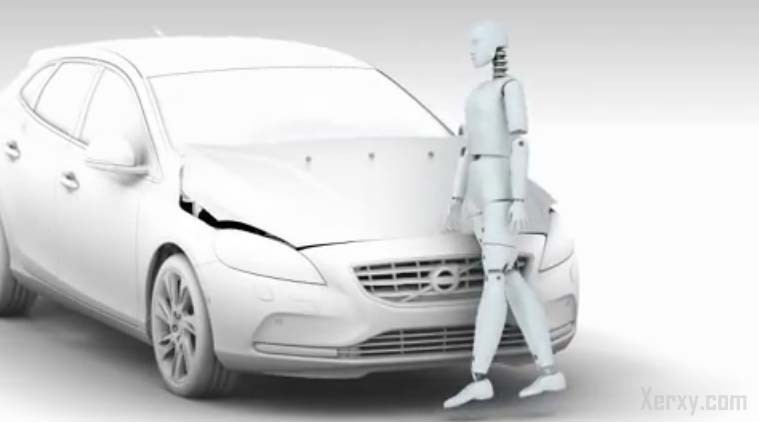 It can only be launched at the relatively low speeds of 20 to 50 km per hour and has been tested on crash test dummies. 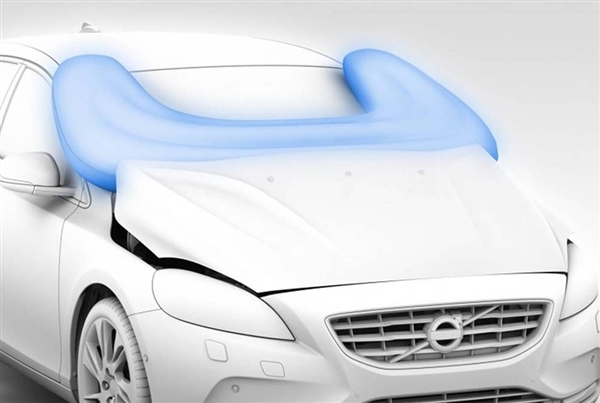 The system’s seven sensors are located at the front of the vehicle and send signals to the control unit. If the sensors think they’ve spotted a human leg, the airbag is immediately activated.